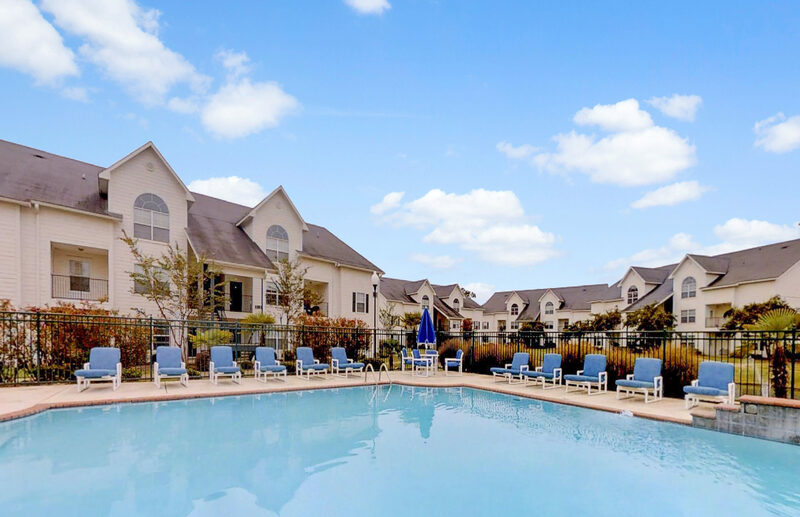 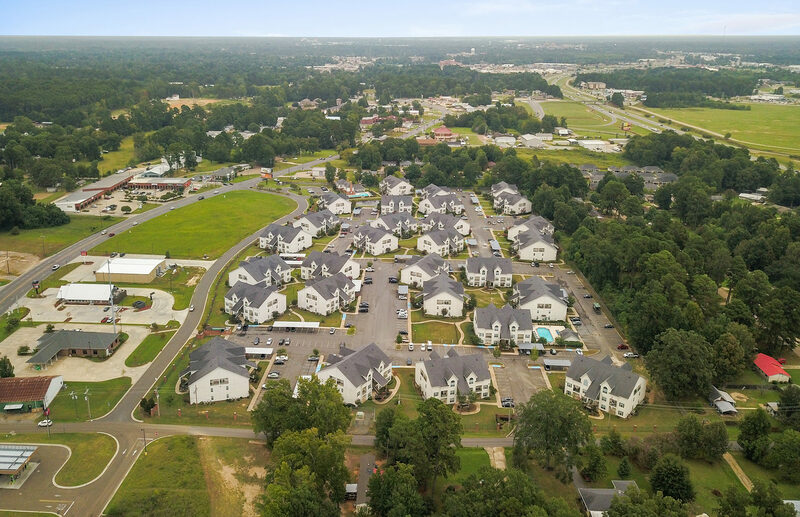 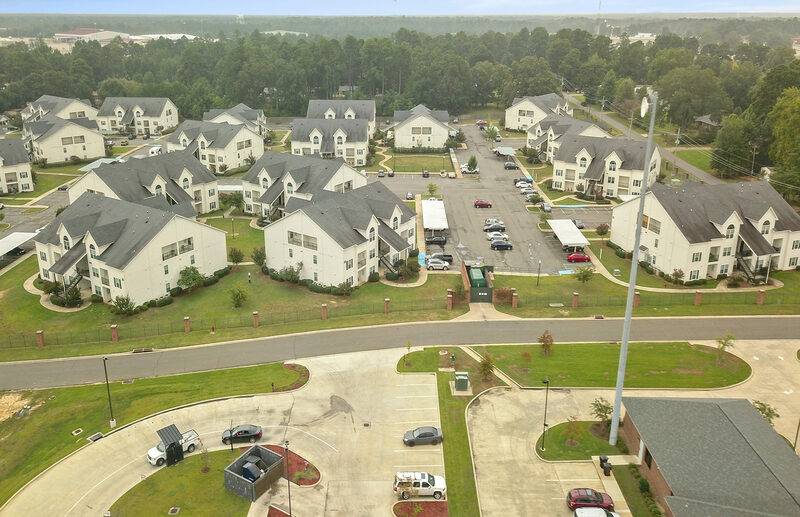 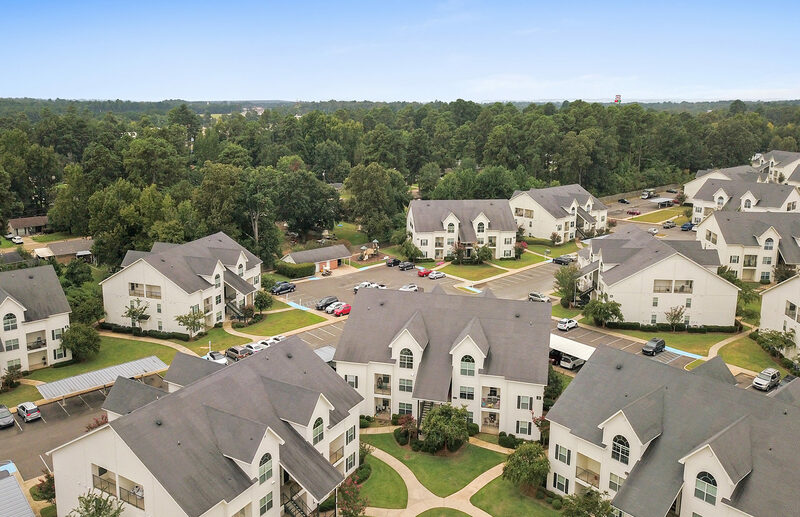 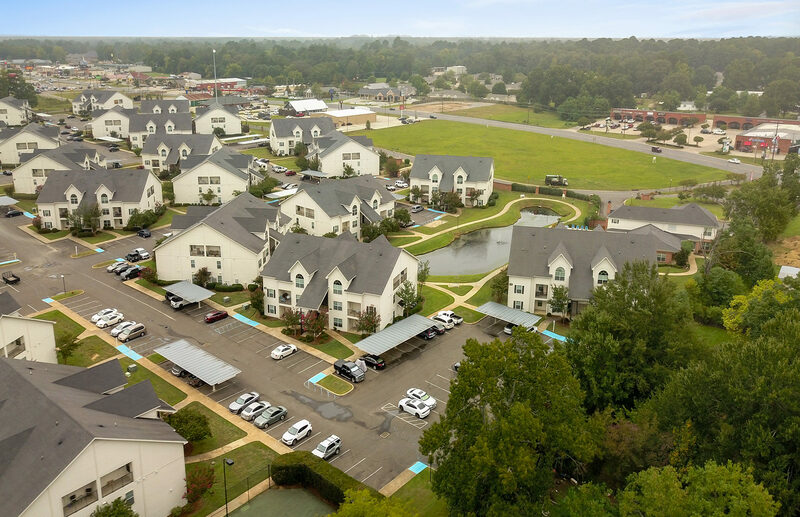 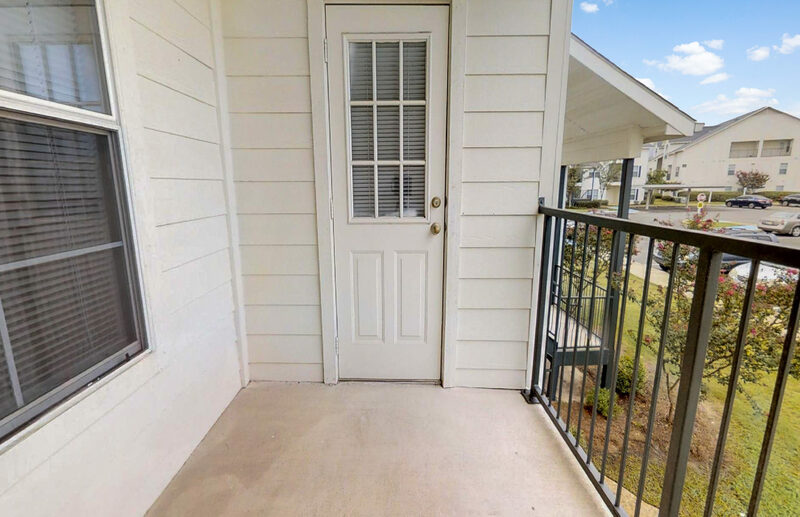 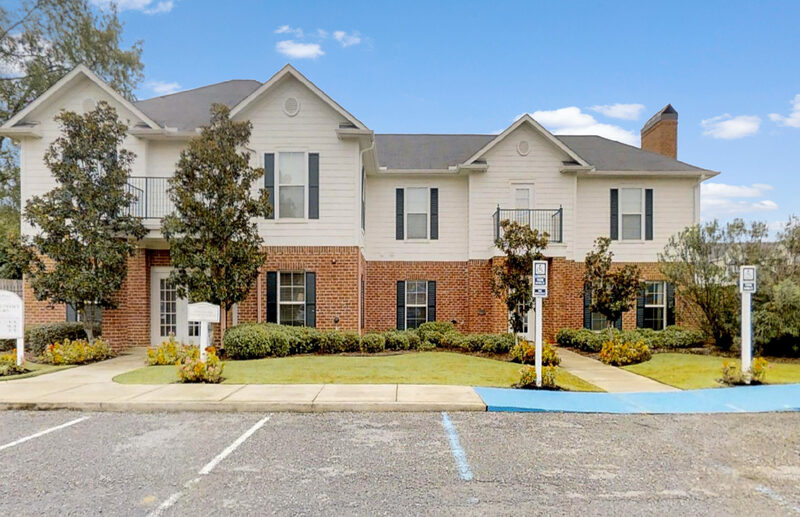 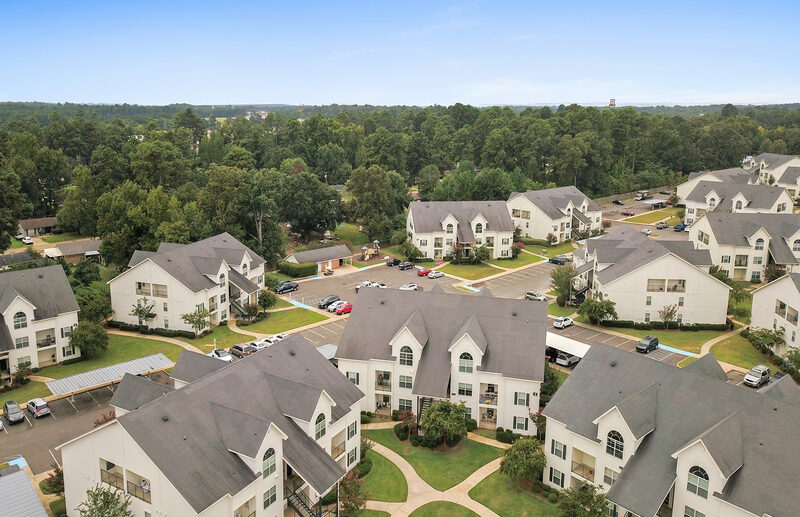 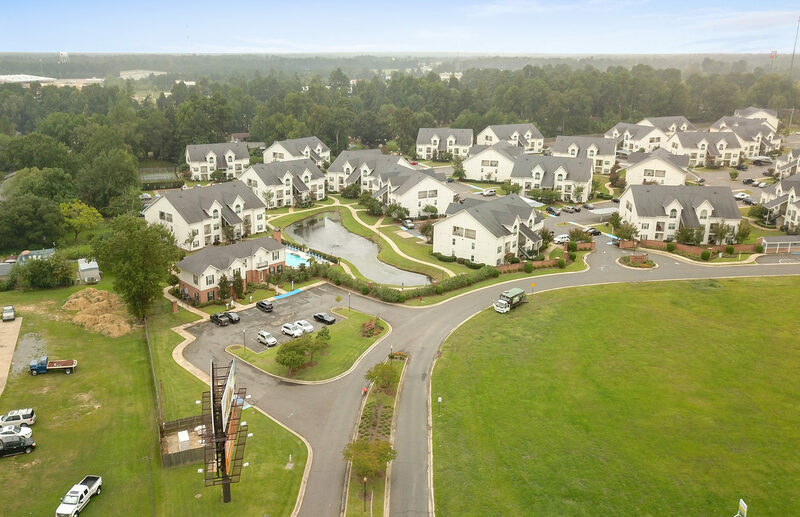 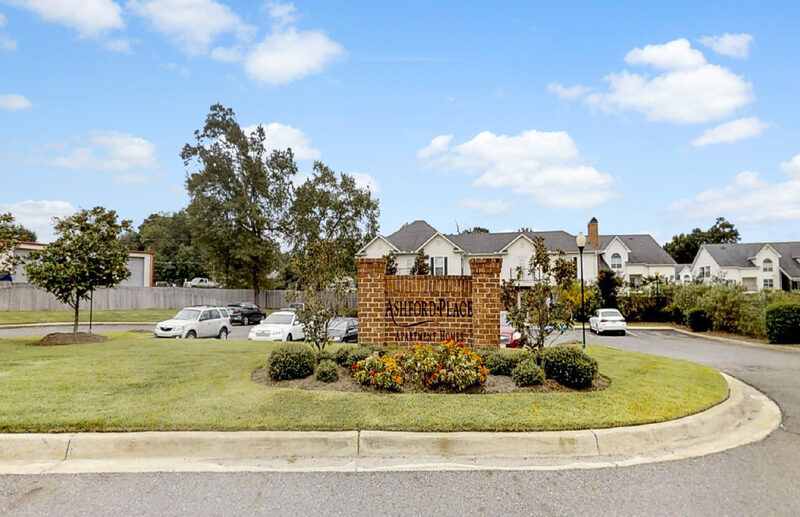 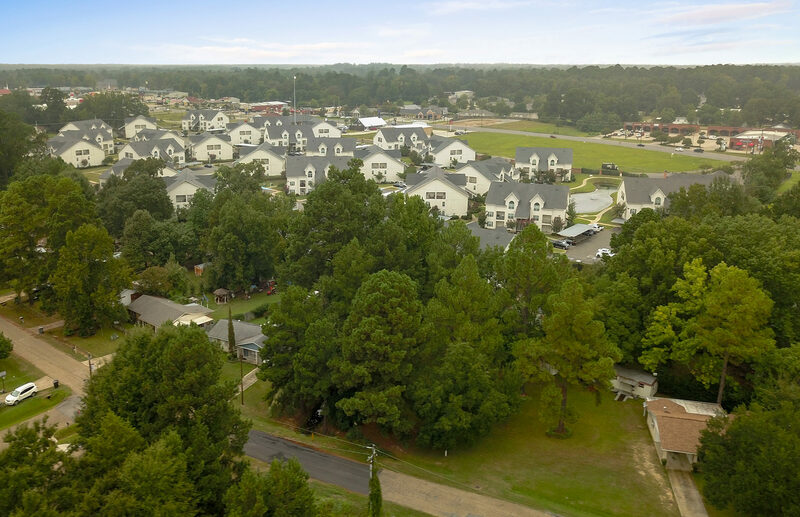 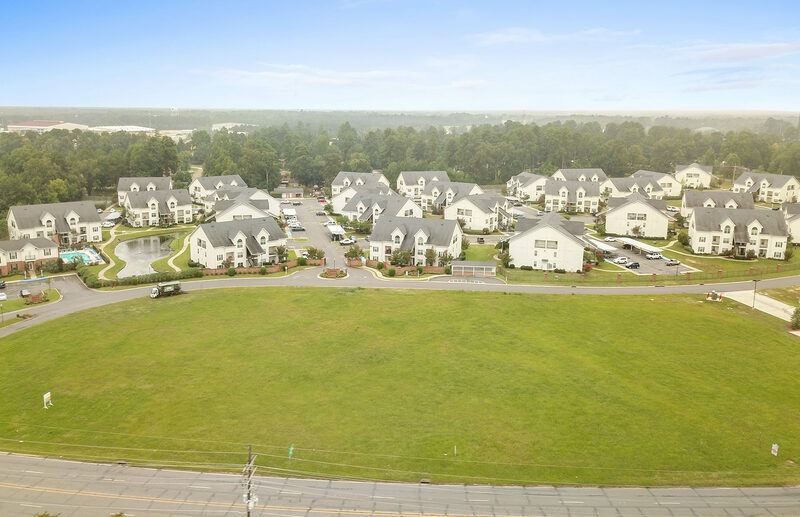 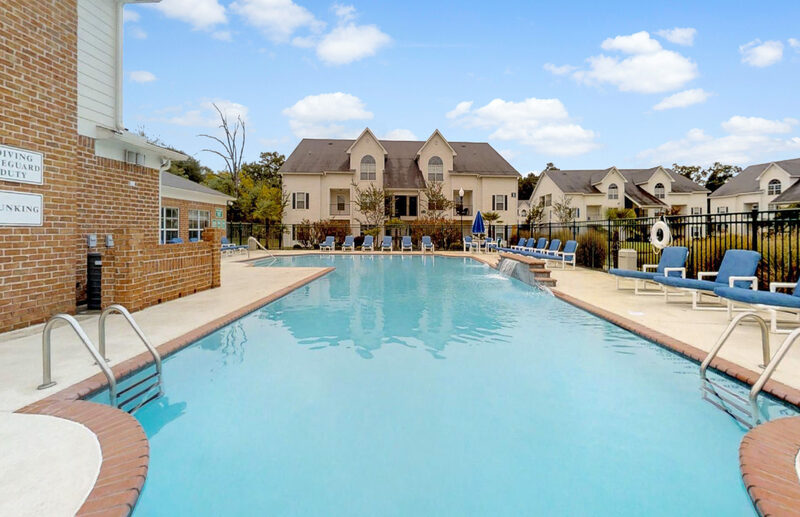 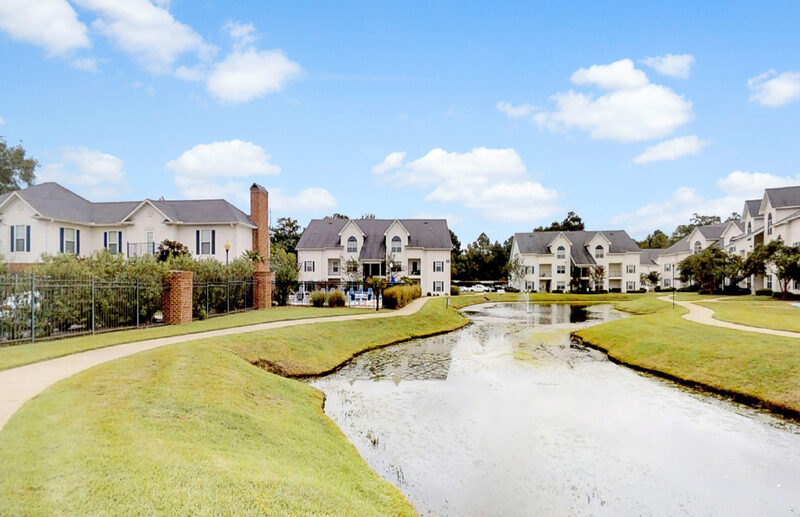 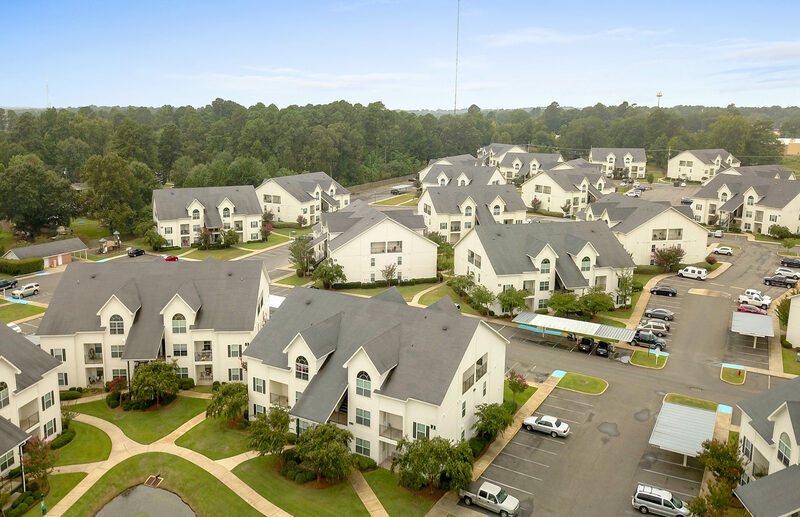 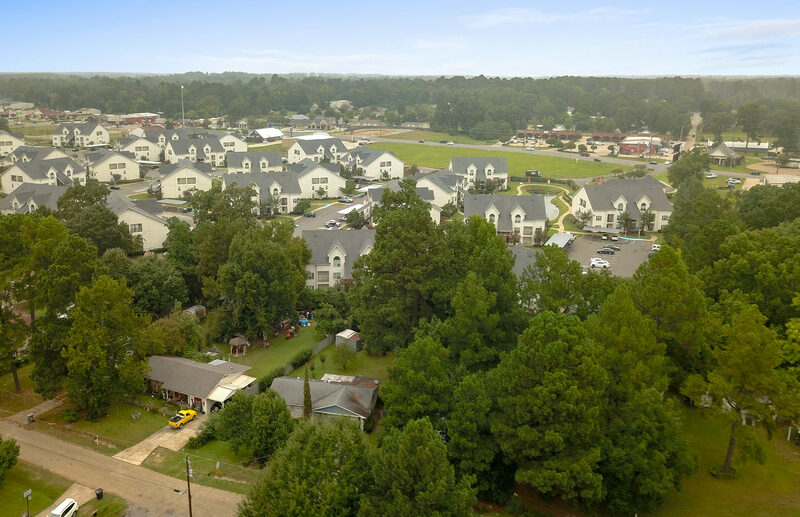 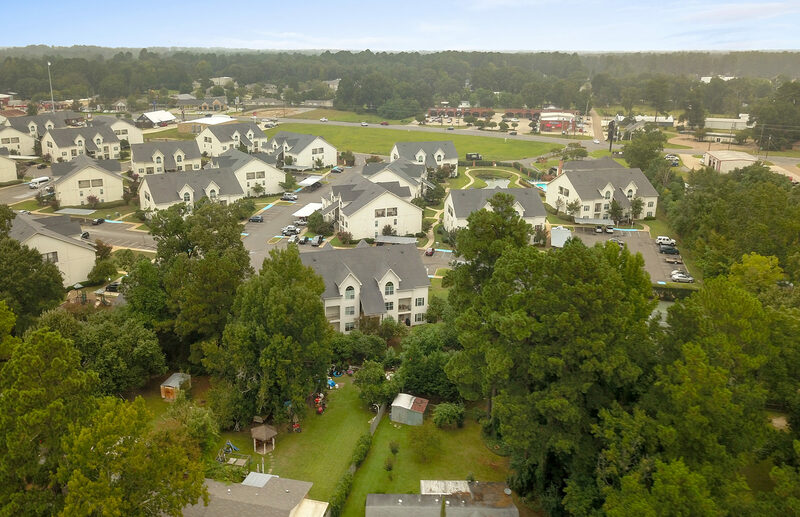 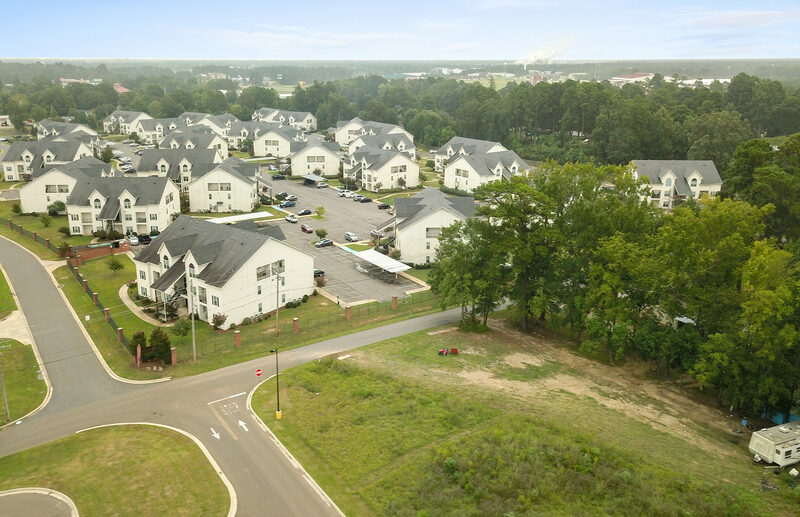 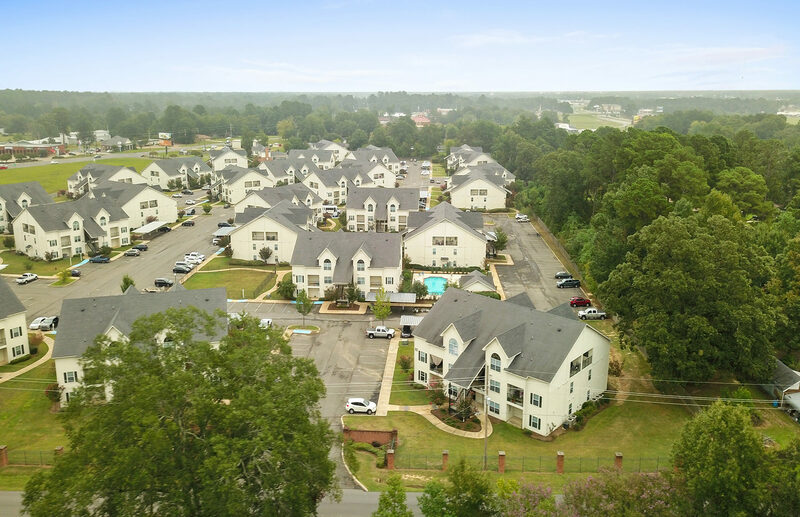 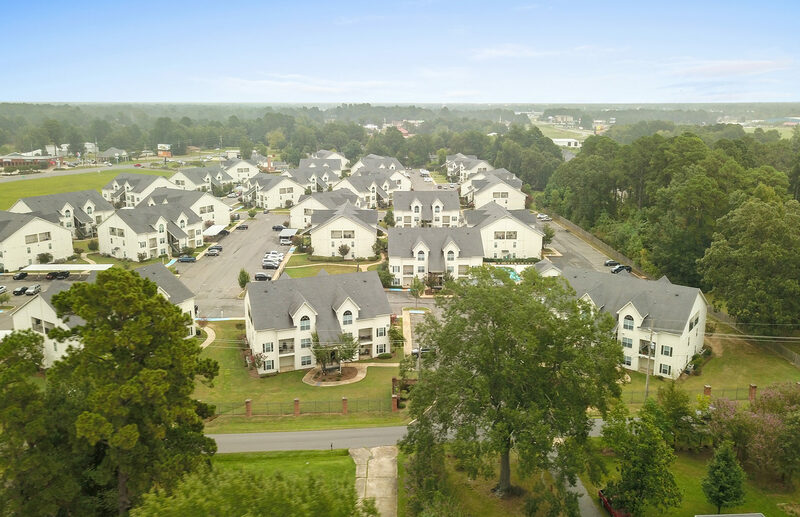 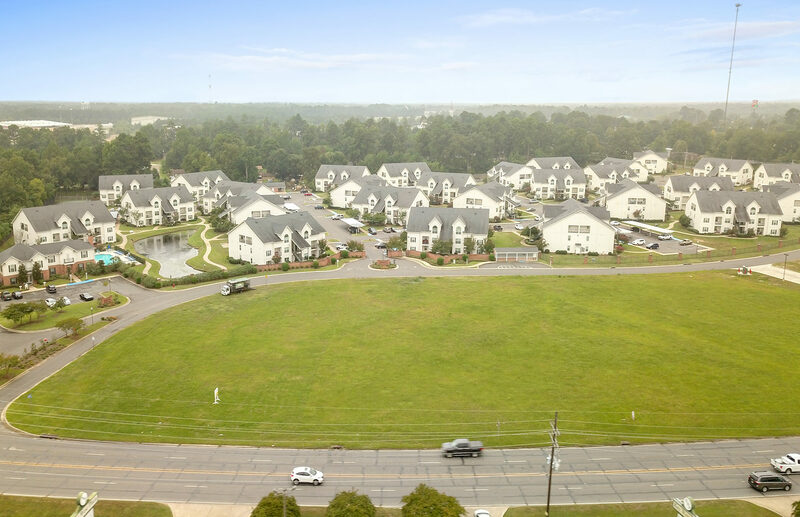 Luxury Apartments in West Monroe, LA. 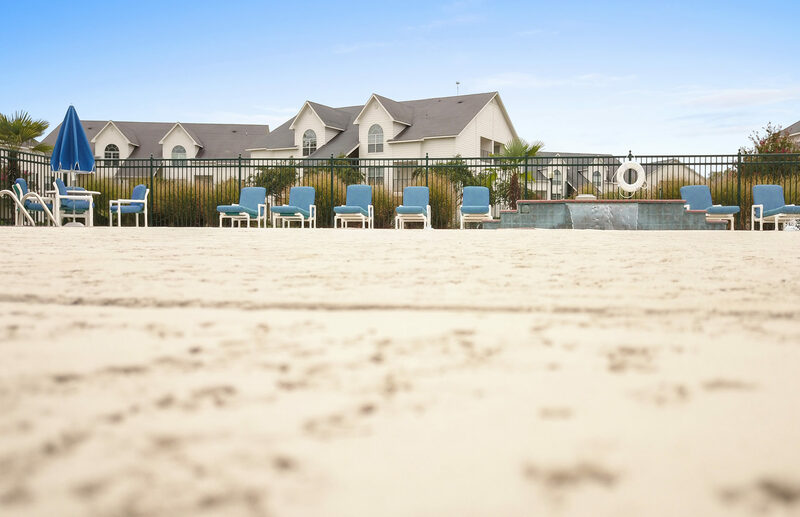 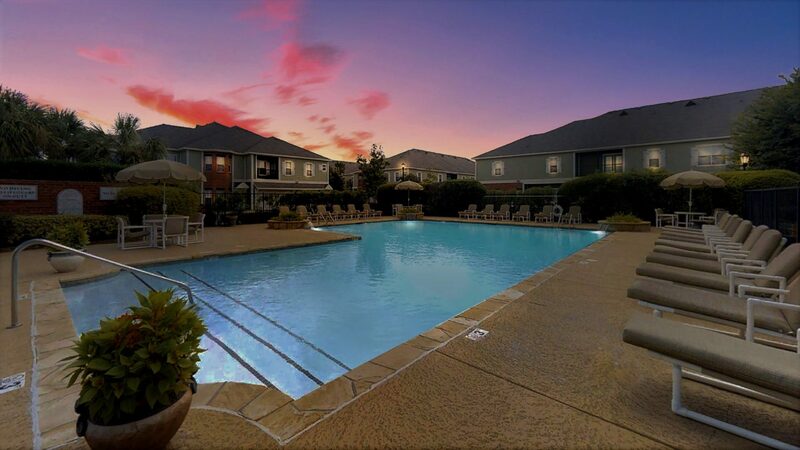 Two Saltwater Pools, Fitness and Business Center, Fishing Lake, Tennis Court, Playground, and Covered Parking. 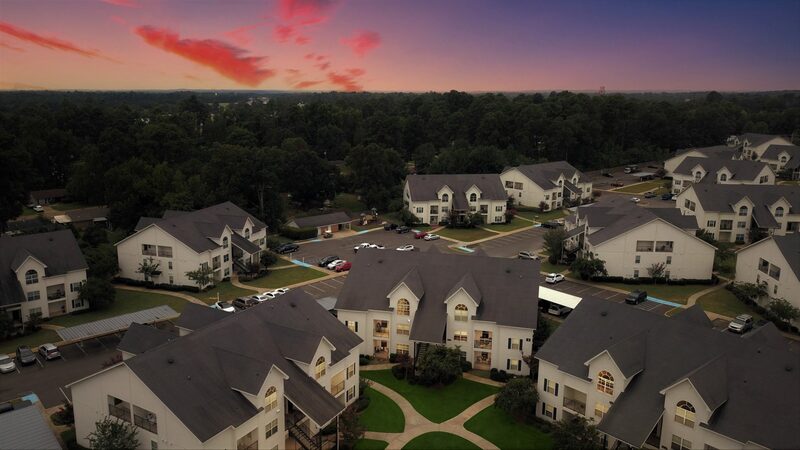 Ashford Place Apts. 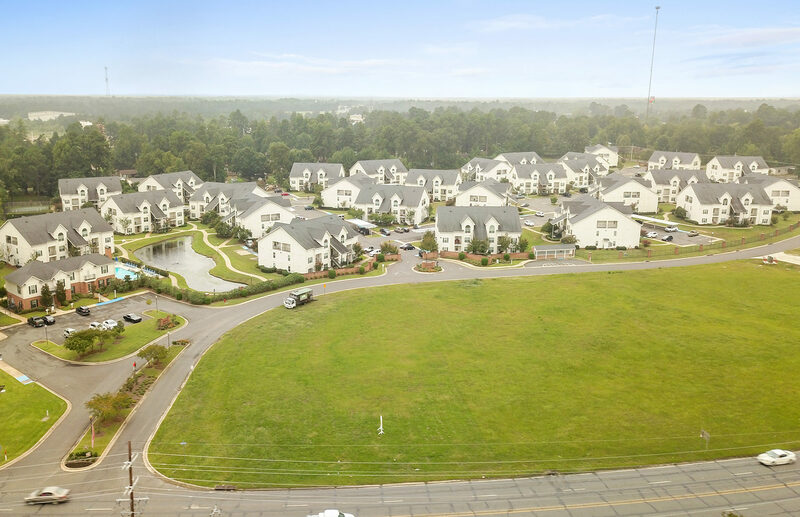 has the largest apartments in the Twin Cities. 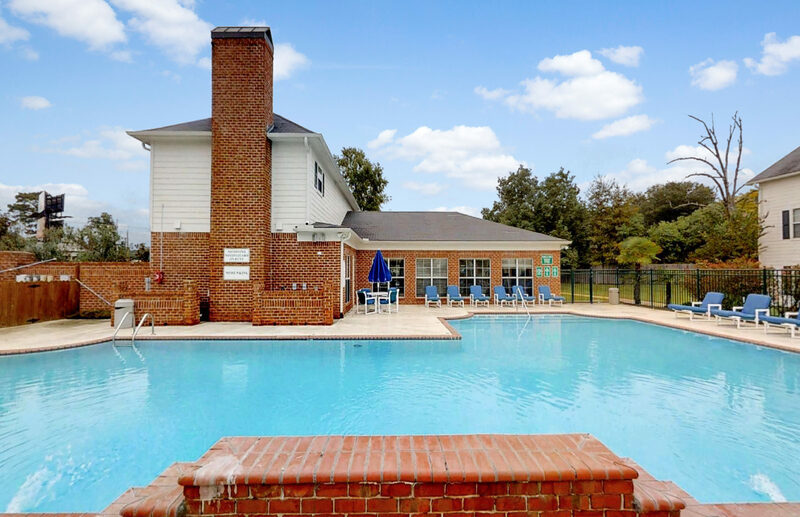 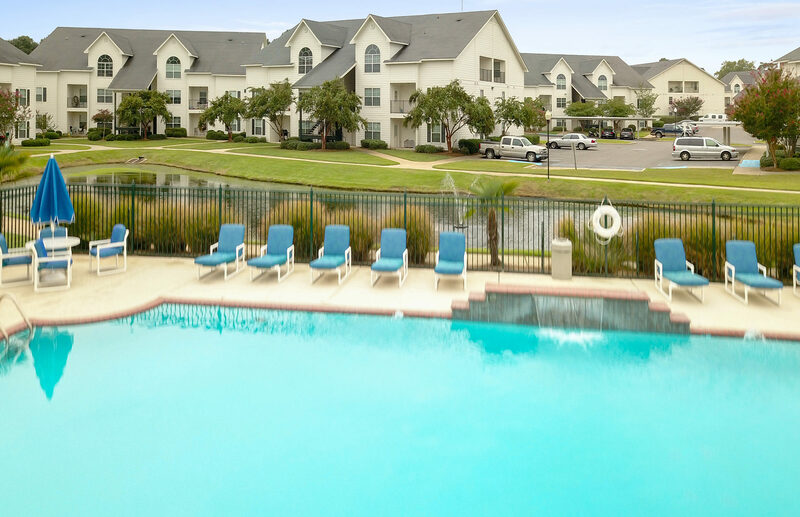 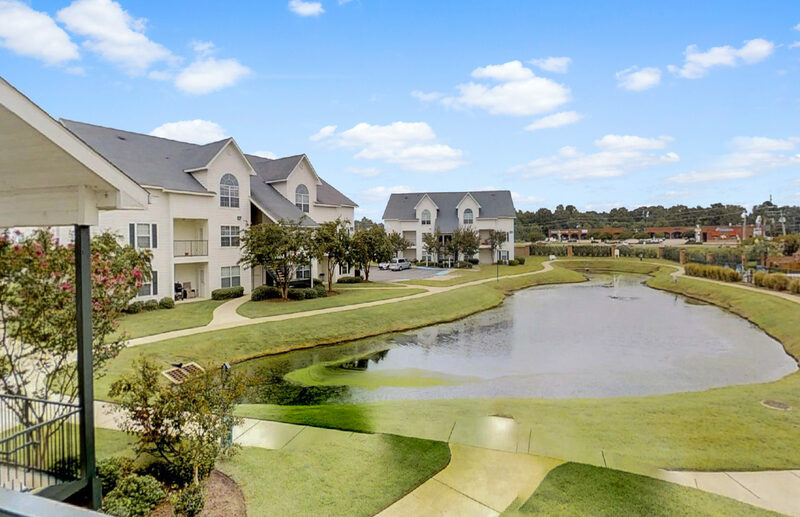 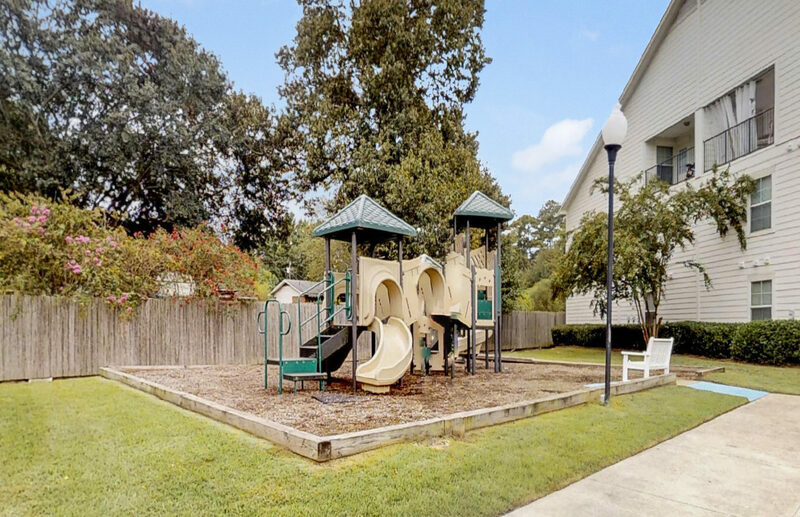 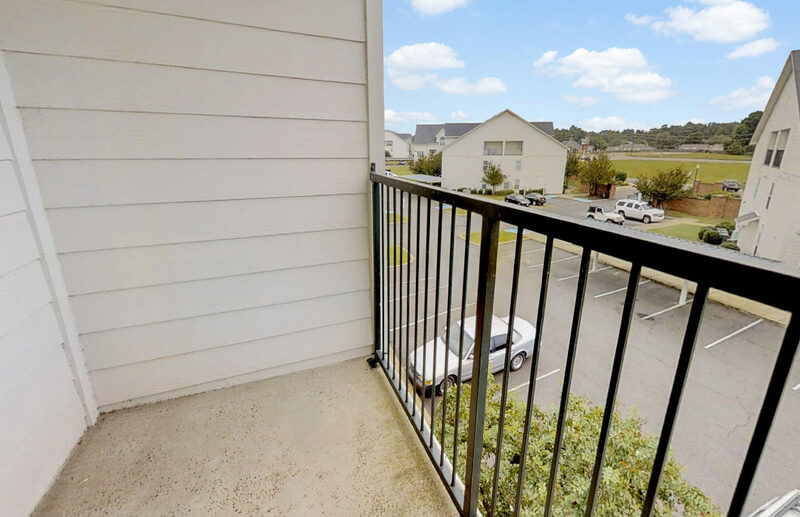 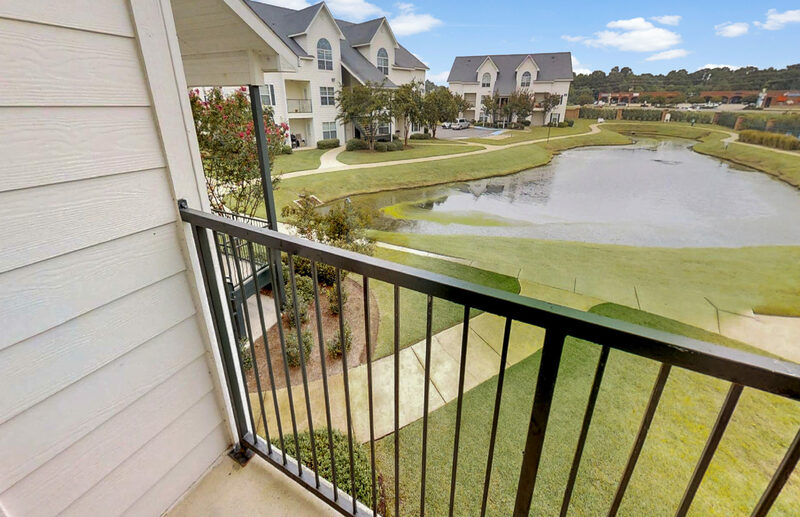 Conveniently located within Minutes of Shopping, Dining, Schools, and Entertainment.